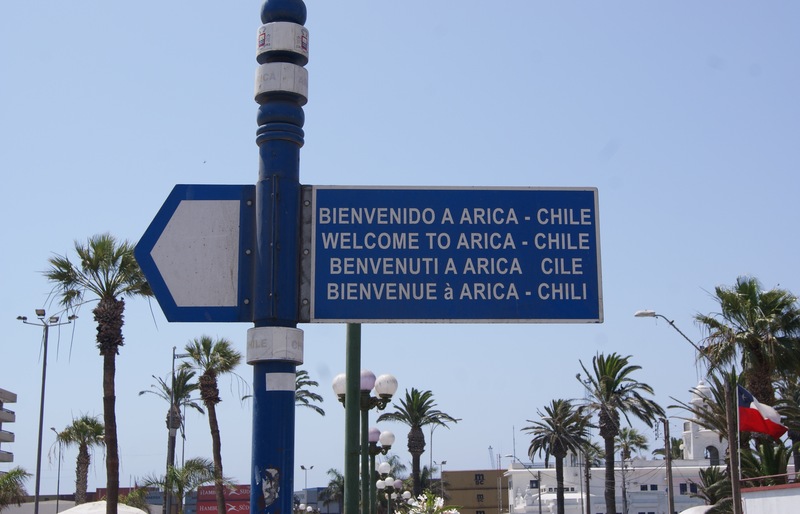 One of the more unusual requests I had while conducting interviews in Arica, Chile was for the tables to be turned and for me to become the interviewee. I had been to talk with Sergio Vasquez Ochoa to record his memories of the Junta de Adelanto de Arica, a board of development which ran 1958-1976. 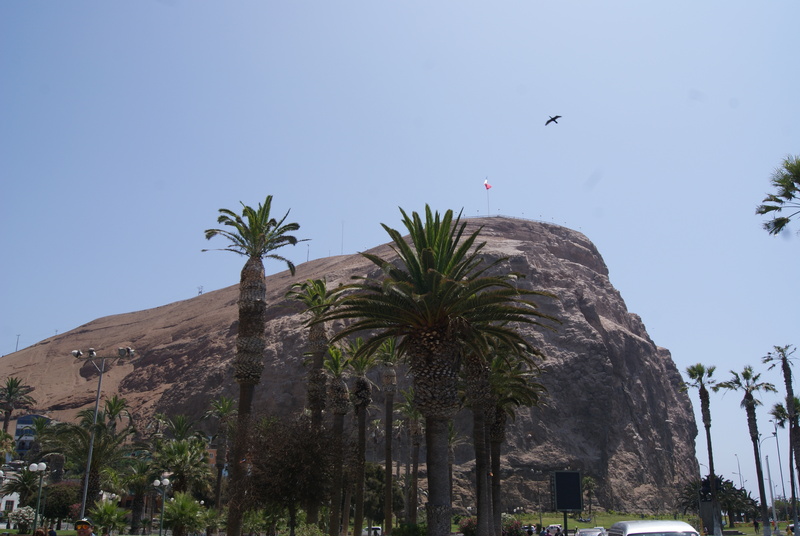 Alongside his job, Don Sergio also writes for various local media outlets and, as few Europeans decide to go and live in Arica to study its history, he thought my story was worth sharing. So we put another date in our diaries and I returned to his house to give him a turn at being the interviewer. Having arrived back from a fantastic year of fieldwork in August I am now in the stages of writing-up my thesis and speaking at various conferences. The first one I went to was within a week of returning from fieldwork (not advisable!) and it was a big one, The Royal Geographical Society Annual Conference, 26-29th August. I presented at two sessions, one was the Historical Geography Postgraduate Session and the other was with the Postgraduate Forum. The first was to the title “Through the eyes of the General: John J. Pershing and the Arica-Tacna Plebiscite 1925-1926” in which i spoke about the fascinating personal diaries of General Pershing which I found at the Library of Congress, Washington DC. It has been a really enjoyable part of my research and questions from the audience suggested that other people found it interesting too. 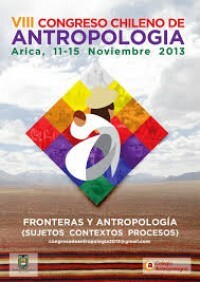 The second was to the title “Both here and there: Navigating a PhD between two universities” in which I spoke about my experiences of fieldwork where I ended up being based at the Universidad de Tarapacá in Chile and the results of that from language issues to differences in working styles and university cultures along with the enormous benefits it gave both me and my work. Although it was quite stressful, coming back to the UK after a year on fieldwork and immediately presenting at the RGS, it forced me to keep up the momentum of work and I made some useful contacts with the Developing Areas Research Group for whom I am now a committee member and the twitter I recently set up can be found here. 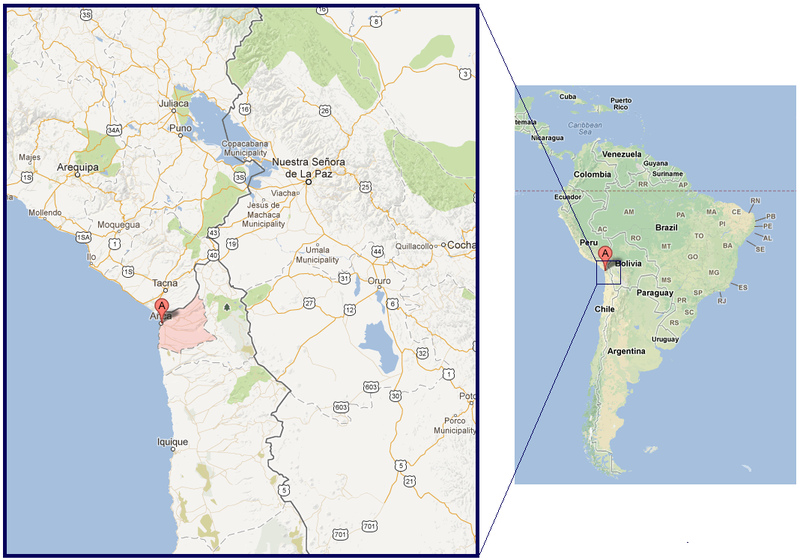 A more recent conference I spoke at was the Warwick Graduate Conference in Political Geography, 27-28th November 2014, where I spoke to the title “Friends and Enemies on the Chile-Peru Border: The Almost-War of the 1970s”. Rachael Squire from Royal Holloway wrote some great reflections on the conference here. I met Rachael for the first time at the conference and we decided to co-convene a session at the 2015 RGS annual conference on maritime geopolitics with the title ‘Under the Sea: Geographies of the Deep’ so keep an eye out for a call for papers coming shortly if you think you might be interested. I also went as a participant at the Historical geography Research Group practising historical geography workshop n November, a report for which I co-wrote can be found here. So all in all, it has been a busy but productive few months since returning from fieldwork with plenty more writing and conferences to come in the new year! 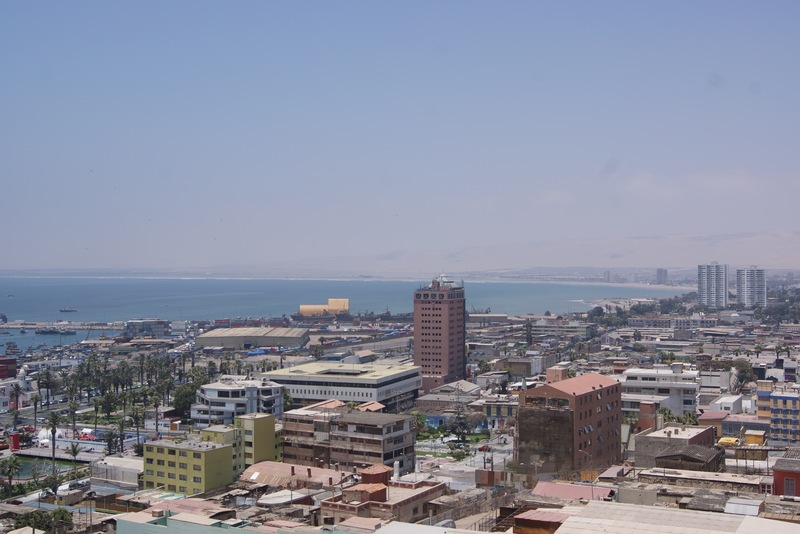 Arica is Chile’s northernmost city, located just 18km south of the border with Peru. It’s on the edge of the Atacama Desert- the driest desert in the world- but snow melt from the Andes manages to keep the valleys fertile.There’s even a National Geographic documentary about Arica’s aridity which you can watch for free here. Chile appropriated this territory from Peru during the War of the Pacific (1879-1883) and has kept a firm grip on it (along with all the valuable nitrates it holds) with the border being officially demarcated by the United States in 1929 with the Treaty of Lima. This 1929 line in the sand will be the first border story I’ll be studying!